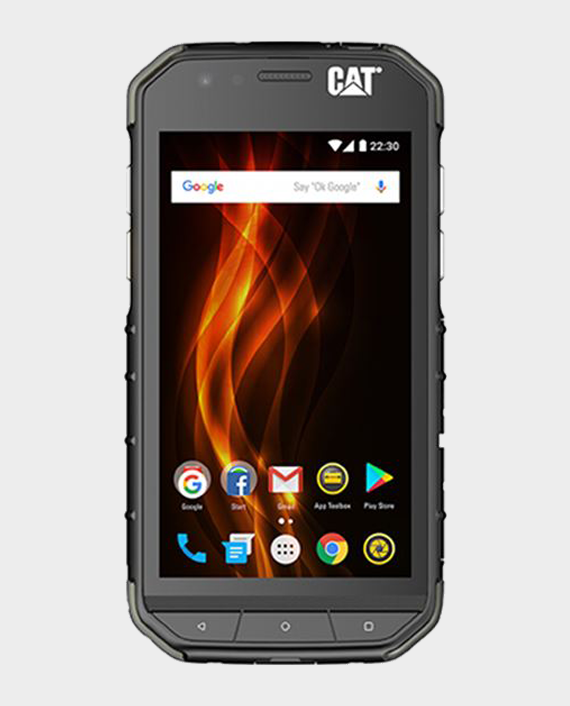 Working in remote locations, or being far away from electrical outlets does not need to be a problem anymore.Improving your phone’s battery life is one less thing you need to worry about, thanks to the range of Cat rugged phones designed to let you be connected, no matter where you are.The Cat S41 comes with a 5000 mAh battery to enable up to 38hours talk-time and 44days stand-by-time. 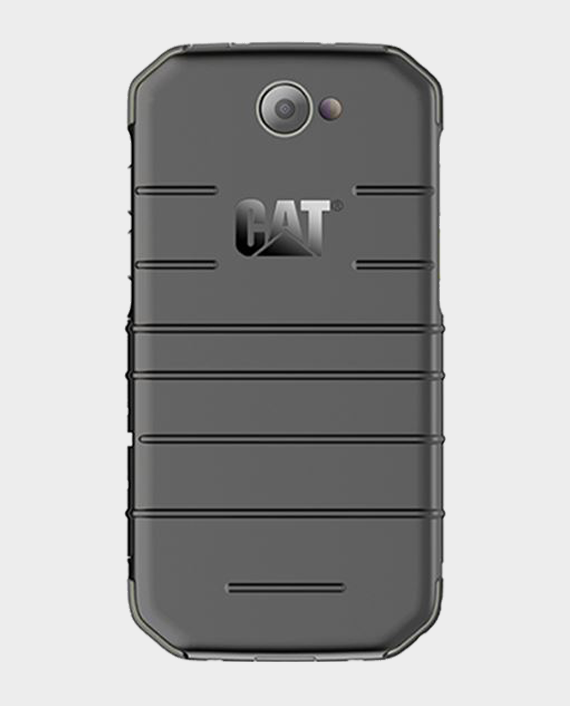 The Cat S31 also boasts a large 4000 mAh battery to help you stay connected even in isolated places. working as long as you need. With Battery Share, other phones can charge off yours and you can even set the percentage at which you want the charging to stop to ensure your smartphone retains enough battery too.